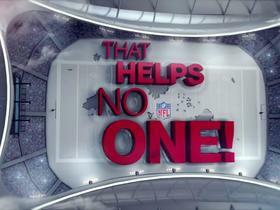 Armah rushed twice for three yards in Week 10's loss to the Steelers. 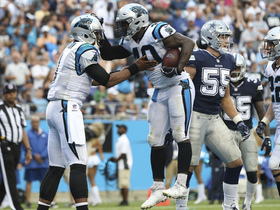 Analysis: Armah now sports 14 yards on seven rushes through nine games, showing the Panthers will throw their fullback a bone every now and then. 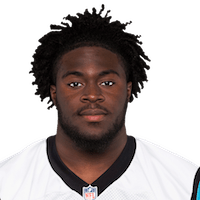 Carolina Panthers fullback Alex Armah rushes for a 1-yard touchdown. 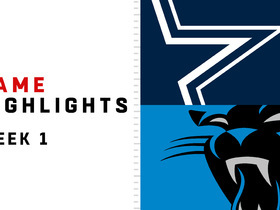 The Dallas Cowboys and Carolina Panthers put on a defensive clinic, but the Panthers were able to get just enough to come away with a 16-8 win in Week 1 of the 2018 season. 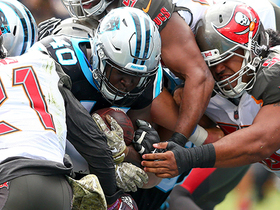 Carolina Panthers fullback Alex Armah pushes his way into the end zone for a 1-yard touchdown.